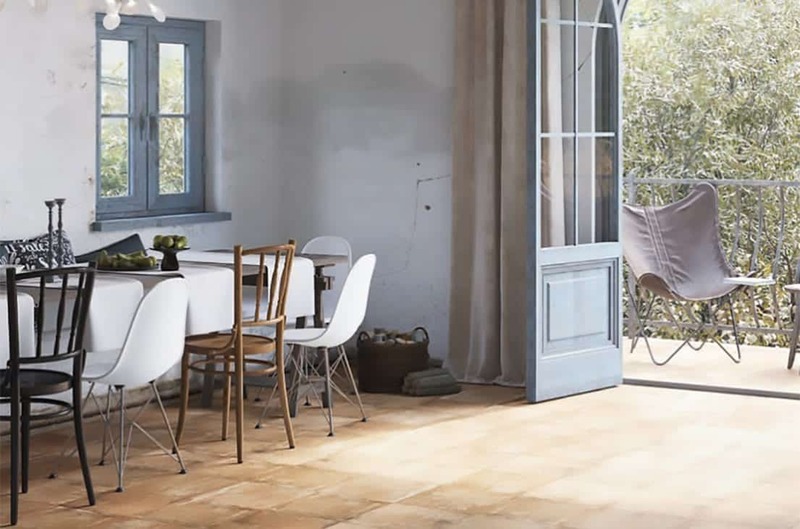 Bring the European feel into your home with the Cotto range of floor tiles. 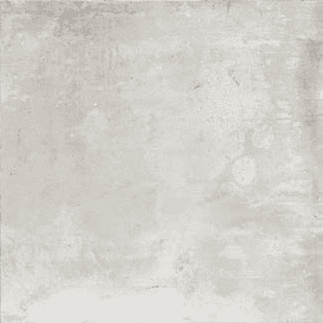 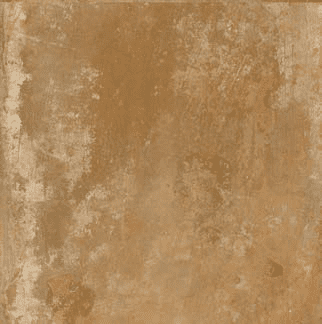 This 333×333 porcelain range with light colours with high shade variation between the tiles. 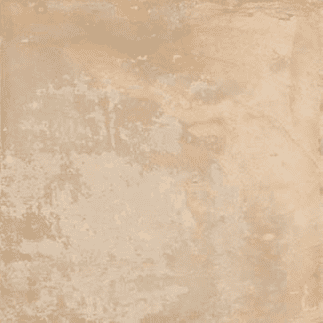 This tile is also anti-slip making it perfect for areas when you need that extra footing.